Welcome to our webpage! Here you can follow all of our adventures together with our dogs, hope you enjoy your time here! 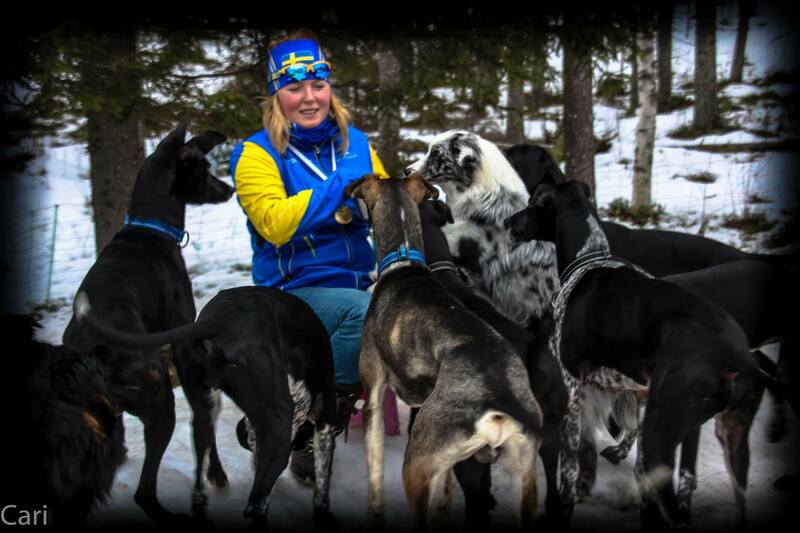 We are living in the far north of Sweden, together with our racing team of sleddogs. We race mid distance, 12 dog class.